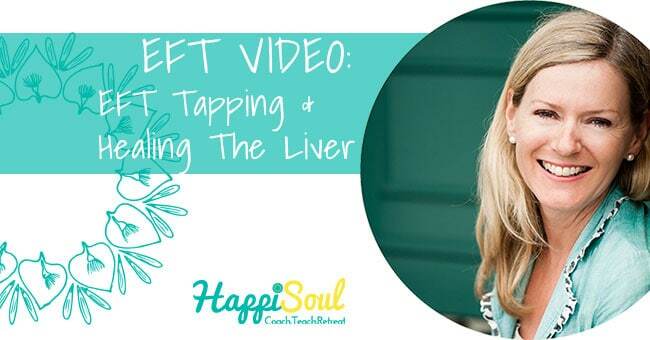 EFT Tapping for supporting the body to heal, especially the Liver. The chemical factory! Talking to the body can have a profound effect on healing.